10 Minute Beach Fat Loss Workout: Stay in Shape on Holiday! 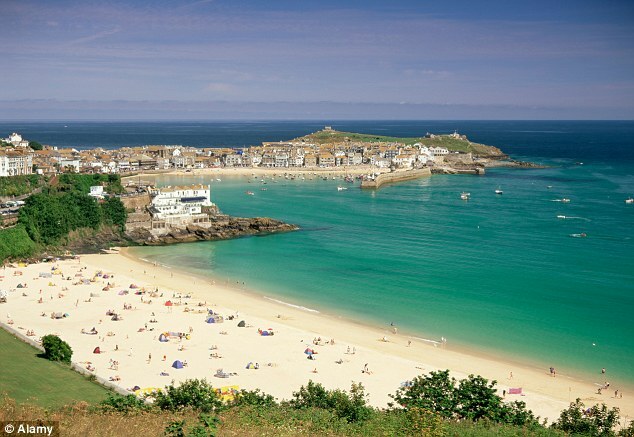 Jen and I are on holiday together for the next 2 weeks – first stop is St. Ives in Cornwall! It’s the first break I’ve had in 2014; safe to say I’ve been seriously looking forward to it! We’ve had a brilliant, jam-packed year building the Results Health & Performance business; it’s important to take time out to recharge too. We love to stay active while we’re away. 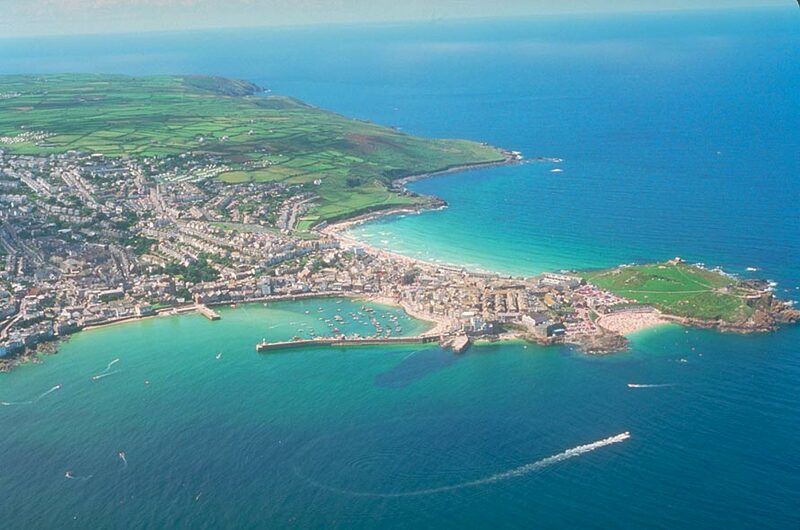 Whether it’s surfing, cycling, beach sports, coastal walks or golf, there’s always something fun going on (we’re also pretty fanatic about checking out the best local food, drink, sights and experiences as well!). To keep things ticking over health and fitness-wise while we’re relaxing, I’ve put together a quick, simple and fun holiday workout plan. You need less than 15 minutes, twice per week, to get a total body fat loss and metabolic boost. Monday and Thursday (or any similar spacing of days) works well if you’re away for a week. I like doing it outdoors, first thing in the morning to keep the rest of the day free (you’ll see today’s session was filmed on our local beach), and you can just as easily do it at home or anywhere that has a bit of space nearby – you don’t need any equipment. Cycle through all movements continuously. You’ll reduce aches and pains, lengthen typically tight areas, strengthen classically weak areas and prime your body to train. That’s once through the Metabolic Fat Loss Circuit – 5 minutes of work and rest so far. Repeat the complex once more through and you’re done for the day! Simple, fun, yet deceptively challenging – a quick, stimulating and time-efficient total-body routine to stay in tip-top shape while you’re on hols! Enjoy and share with anyone else you know will benefit – let me know what you think in the comments section below and on the RHP Facebook or Twitter! pages!